Yeah, that’s a heckuvalotta coconut oil for this 5th day of Christmas Giveaway! 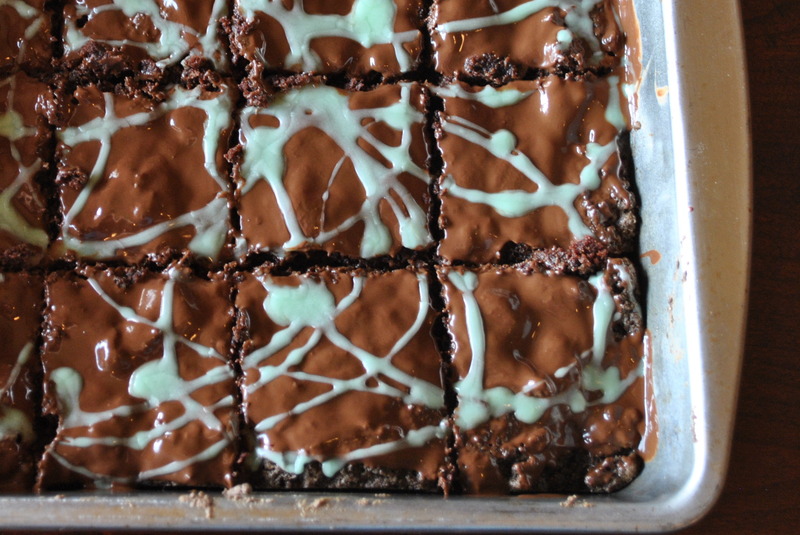 Think of all the cookies, cheese balls and grasshopper brownies you could make! Or, you could bathe in it, use it as a moisturizer, remove your makeup with it or whatever you want! In the meantime, here’s the recipe for the cookies! Method: Preheat oven to 350°. In a large bowl, combine the dry ingredients: flour, sugar, ground flax seed, baking powder, baking soda and salt with a wire whisk. Add the wet ingredients: the melted coconut oil, soymilk, unsulphered molasses and the almond extract. Stir together until combined. 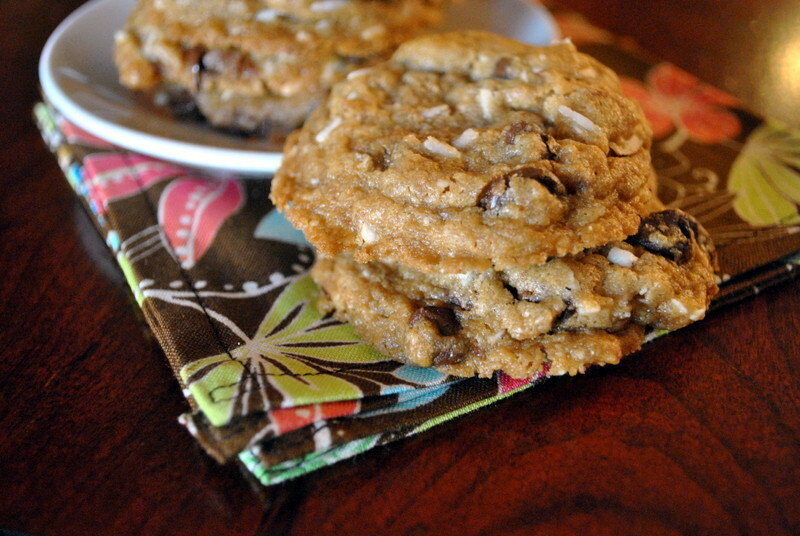 Then add the shredded coconut, sliced almonds and the chocolate chips. Stir until well mixed. Drop by heaped tablespoons onto a large baking sheet. 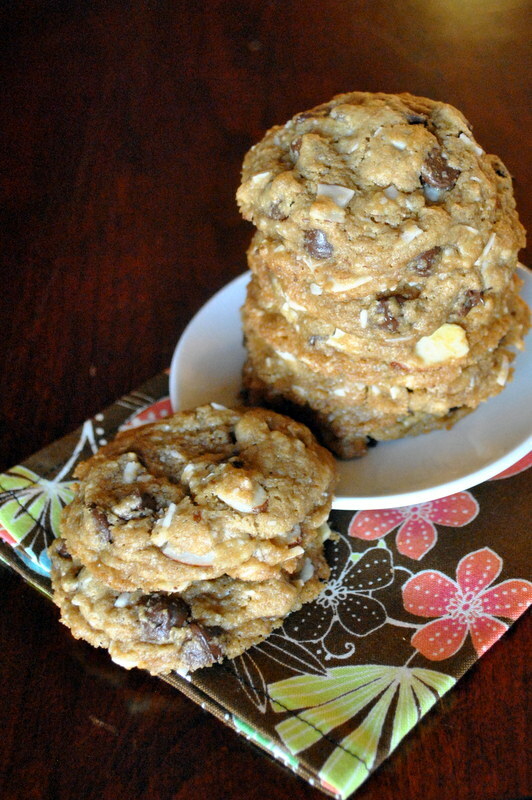 Bake for 10-12 minutes or until cookies are golden. Let cool on a wire rack before eating (this will also help the cookies to set and not crumble). Win 1 Gallon of Gold Label Virgin Coconut Oil! Retail $120 Value! For a chance to win a your own jar of Tropical Traditions Gold Label Virgin Coconut Oil, Click on the link below to enter the Giveaway! This contest is open to entrants in the USA and Canada only. Mandatory: you must subscribe to the Tropical Traditions Newsletter and follow this blog by email or RSS feed to qualify. You have until Friday the the 20th of December to enter! I will notify the winner by email on Monday December 23rd. GO!! FYI Bloggers: you can also get your own (giant) 32 oz. jar of Tropical Traditions Gold Label Virgin Coconut Oil to review here. Sunwarrior Raw Vegan Protein Powder, 1 kg size Giveaway, OR Sunwarrior Product of Choice! Vedged Out 12 Days of Christmas. Earlier this year, my husband asked me to find a protein powder for him to help fuel his workouts. I wanted a vegan protein powder with a clean profile so I did my research and decided that Sunwarrior would be the best product for his needs. I loved that it’s vegan and raw! After buying the Chocolate Protein Powder at Whole Foods, I went online to see if I could get a better price on the Sunwarrior site. 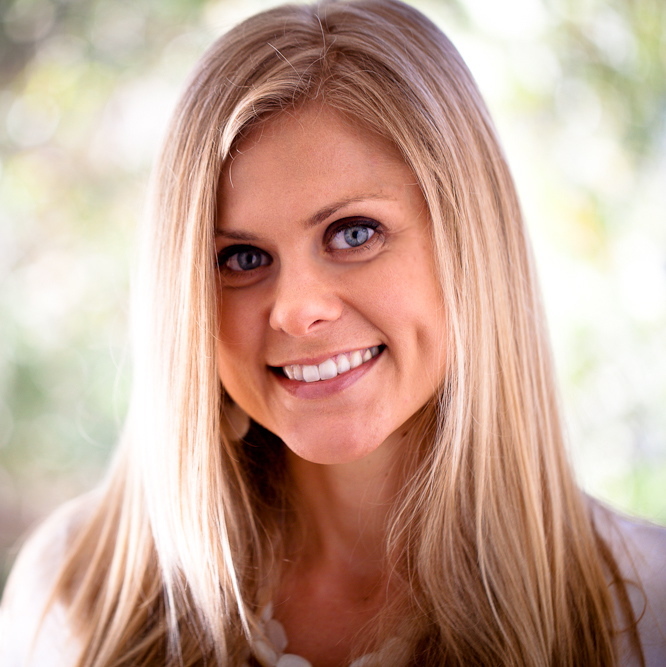 Imagine my surprise when I discovered on the site that my friend raw vegan friend Denley Fowlke (that story here) is the Co-Founder of Sunwarrior. Now I knew that my husband was using a product I could trust, one with integrity and without any gimmicks. I’ve since reconnected with Denley and his son Ernie who also works at Sunwarrior. I share recipes with them for their news portion of their site and I’ve tried most of the products Sunwarrior makes now. I love them all! All of the ingredient labels are clean. My family absolutely loves the raw vegan vitamins and minerals. I take the liquid Vitamin Mineral Rush and the Ormus Supergreens powder daily. My husband takes the Raw Vegan Vitamins for Him. We use the Immune Shield often to treat and ward off illnesses/viruses and more. Sunwarrior is generously offering one of my readers a container of their 1 kilo sized Raw Vegan Protein Powder. You get to choose the formula and the flavor profile! To see which protein powders are available, click here. But wait there’s more! If you aren’t interested in the protein powder (or you all ready have some), Sunwarrior will let you choose ANY product in their lineup! Enter the giveaway! And in the meantime, check out all the amazing products Sunwarrior offers and get something special for yourself or for your favorite vegan here! For a chance to win this amazing Giveaway, Click on the link below to enter the Giveaway! This contest is open to entrants in the USA only! You must also follow this blog by email or RSS feed to qualify. You have until Tuesday December 17th! I will notify the winner by email on Wednesday the 18th of December. GO!! SM: What’s different about the foods we eat now, versus foods grown in this country 50 years ago? DF: What we eat now isn’t really food anymore. It’s fake, invented food-like products that weren’t even an option 50 years ago. We take real food and then strip it of nutrients, pump it full of chemical preservatives, overcook it, and package it in toxic plastics. SM: What’s happening to the soil in this country? DF: Our soils are being systematically depleted. Factory farming reuses the same areas over and over again using fertilizers that rely only on a couple key minerals, but ignore the variety of trace minerals we need. Pesticides then kill the beneficial microbes in soil that help plants absorb many minerals, if there are even any minerals present. SM: What about transportation, shelf time and storage life of plant foods? Do they lose nutrient value during this process? DF: Obviously they do. The fresher picked and eaten the better, always, while still loaded with vitamins, minerals, and phytonutrients. Some fruits and vegetables continue to ripen after they are picked, but they aren’t being fed any longer. Farmers’ markets, local produce, and your own garden are the best places to get plant foods. SM: Should people who are eating a whole foods, plant based diet worry about supplementation? DF: I used to believe that we didn’t need any supplementation. This has changed over the years as I’ve watched our food become less nutritious, even the fresh plants I enjoy. Supplements have their place, but they do not substitute for a poor diet. Diet is number one. You can’t supplement your way to good health while ignoring everything else you eat. Supplements just fill in the gaps and help a good diet be even better. SM: Are there certain vitamins and minerals that can’t be assimilated through food? DF: Food based vitamins and minerals are the best kind. They have been combined with organics and other nutrients that make them more absorbable and usable. It’s the ones added to food that are a problem. These synthetics are harder for us to use, and sometimes the body plain rejects them. Processed foods are another problem as the vitamins and minerals have been removed or destroyed. SM: What if they’re eating an all or mostly organic diet? DF: Organic is always better for avoiding toxins, but you aren’t guaranteed that the nutrition will be any better as organic soil has been depleted as well. 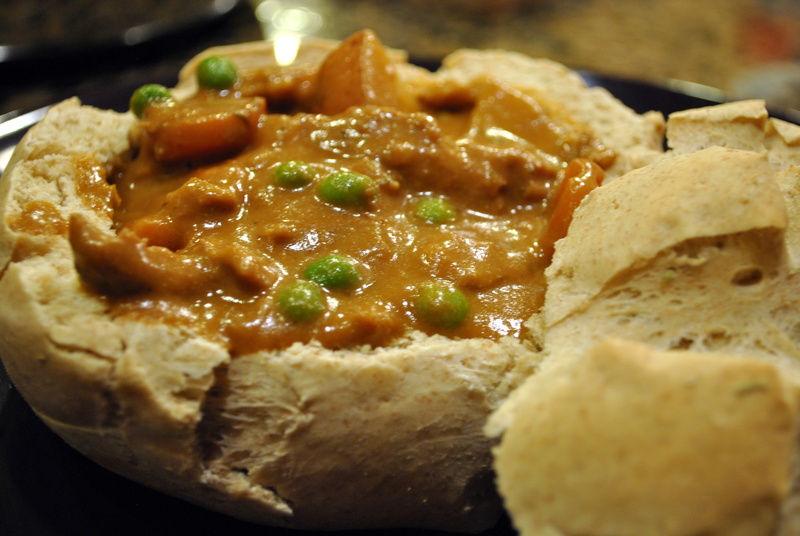 Your own digestive fires are also an important part of getting the most out of your food. SM: Why is B-12 difficult to get from plant sources? DF: Plants don’t contain B12. Neither do animal products really. B12 only comes from bacteria. It just so happens that the bacterial contamination that provides B12 is more common with meat and animal products than plants, but plants often have this B vitamin on them where they contact soil. Unwashed greens provide a decent amount of this essential vitamin. SM: Vitamin D deficiency is a huge problem across people who consume all sorts of diets, are we not getting enough time in the sun? DF: Definitely not, for most of us. We live indoors so much in this modern world, and people have begun to fear the sun. We cover up and use sunscreen too much. Protection is important if we plan on spending a good deal of time in the sun, but for short bursts all this fear is unnecessary and actually harmful. We only need about 20 minutes in full sunlight every other day to get all the vitamin D we require. SM: What’s different about Sunwarrior’s vitamins versus other vitamin and mineral formulations on the market? DF: Our vitamins are all-natural, raw, plant-based, from whole foods, and 100% free of any synthetics. Most companies out there, even the ones that claim to be natural or plant-based, contain synthetic vitamins. Synthetics are not the forms we find in nature that our bodies recognize. Sunwarrior vitamins are real food, full of vitamins and minerals. They also contain enzymes, probiotics, vegan D3, and adaptogenic herbs that decrease stress and prolong life. SM: Where do you source your vitamin ingredients from? DF: Whole-food superfoods. We use herbs, fruits, and grasses that are rich in nutrients for all our vitamin sources. SM: What’s the difference between the women’s and the men’s formula? DF: The women’s vitamins contain more iron and certain adaptogens, like muira puama, that help regulate female hormones and improve energy. The men’s vitamins contains adaptogens like maca and eleuthero that boost libido and vitality. SM: Can your vitamins be given to children? DF: Our liquid vitamin servings can halved and diluted for children. SM: What products do you recommend for people who have compromised immune systems (like mine, Ulcerative Colitis and the drugs I took for years to control it have essentially destroyed my immune function)? DF: Any of our products really. They are all natural, raw, and easy on the system. Those with compromised immune systems need the organic forms of nutrients that their bodies are craving and missing. Our vitamins, Immune Shield, and Liquid Light would be especially helpful to nourish cells and rebuild immunity. SM: Tell me more about your Ormus Supergreens? DF: Our greens are grown in pristine, volcanic soil. They are juiced, dried raw, and powdered with some of their original fiber. They are living food, alkalizing, rich in natural organic minerals, full of probiotics, and they taste amazing with the refreshing peppermint. SM: Why did Sunwarrior feel the need to develop a raw vegan protein powder? DF: That really all stems from my partner, Nick Stern. 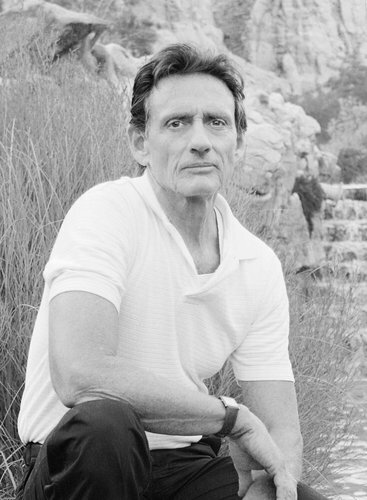 His background as an amazing bodybuilder and athlete left him feeling toxic and in pain from all the animal protein. He wanted to use and offer the world something better, a protein that wasn’t so acidic, toxic, allergenic, or steeped with compounds that mimic hormones. We worked together to come up with plant-based proteins that offer all the essential amino acids an athlete needs without all the downsides of the other products out there. SM: What’s the difference between the original Classic Protein and the Warrior Blend? DF: Both of them are great proteins with complete and balanced amino acid profiles and both are hypoallergenic. There are some differences in taste and texture, but the main difference is the protein sources. Classic Protein comes from whole-grain brown rice, and Warrior Blend is a mix of pea protein, hempseed protein, and cranberry protein. 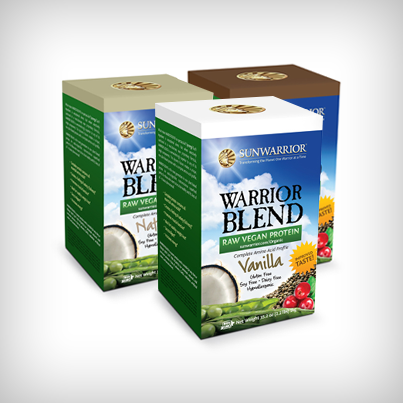 Warrior Blend also has medium chain triglycerides from coconut oil in it to increase energy and stamina during workouts while decreasing inflammation and speeding recovery after. SM: What prominent vegan athletes use and promote your products (I’ve heard Scott Jurek, I’m sure there’s many more)? DF: We have vegan, vegetarian, and even omnivore athletes using and promoting our products since they are perfect for anyone and any lifestyle and we’re happy to convert anyone toward a more plant-centric diet. I couldn’t possibly name them all, but we work with Derek Tresize, Tim McComsey, Marzia Prince, Nathane Jackson, Leigh Hickombottom, Jake Shields, and many, many more. Day 1: Free Vegan Lifestyle Magazine. Day 2: Free Case of Butler Soy Curls. Day 3: Alternative Outfitters Vegan Boutique $25 Gift Card and Free Messenger Bag. I’m so excited about this day three Giveaway! Alternative Outfitters is offering one of my lucky readers a $25 gift card and a Free Messenger Bag! If you haven’t all ready heard of Alternative Outfitters, you’re going to love their store! Everything is 100% Vegan and Cruelty Free, but with awesome pricing that you may not find at some of the other online vegan boutiques! Vegan, Hip and Affordable, what’s not to love!?! Plus right now there are new specials going on every week! Here’s that cute canvas messenger bag! Alternative Outfitters has shoes, clothing, handbags, vegan beauty products and so much more for men and women. Enter the giveaway! 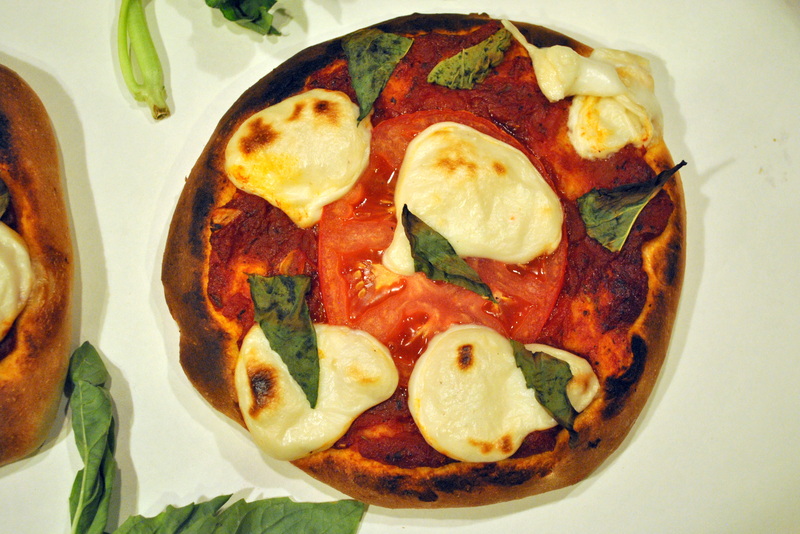 And in the meantime, hop on over there to get something special for yourself or for your favorite vegan here! For a chance to win this amazing Giveaway, Click on the link below to enter the Giveaway! This contest is open to entrants in the USA only! You must also follow this blog by email or RSS feed to qualify. You have until Monday December 16th! I will notify the winner by email on Tuesday the 17th of December. GO!! Day 1: Free Vegan Lifestyle Magazine. Day 2: Free Case of Butler Soy Curls. 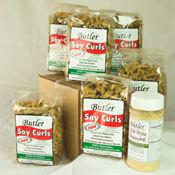 Case of Butler Soy Curls Giveaway! Vedged Out 12 Days of Christmas! I adore Soy Curls! I’m so pleased that our friends over at Butler Foods have generously offered a giveaway of their vegan Soy Curls for one of my readers! Ingredients: Soy Curls are made from delicately textured select, non GMO, whole soybeans. This delicious product is easy to use, and has an endless variety of applications in the kitchen. 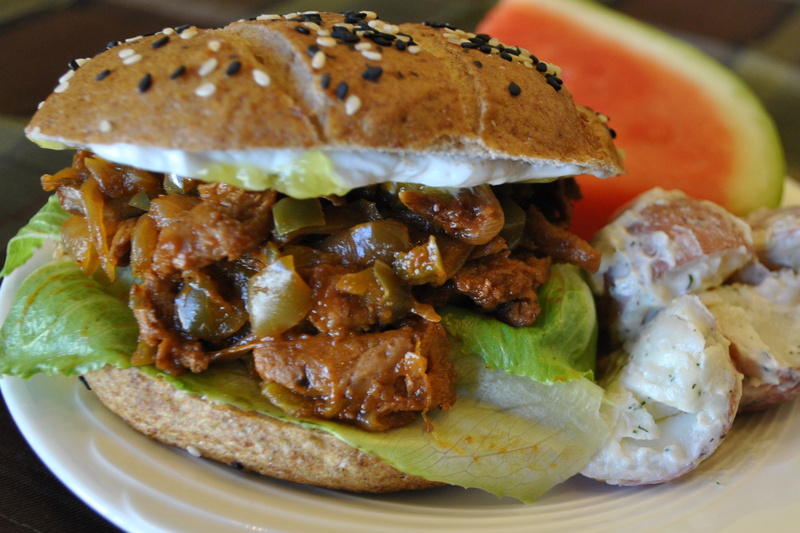 I’ve featured the Soy Curls in my Vegan BBQ Sandwich recipe and also in my Not Beef Stew. They would also be a fabulous gluten free alternative to seitan in my Vegan Sesame Orange Chikn‘ recipe! Today’s giveaway includes a case that includes: 6 bags of the Soy Curls as well as one container of the Butler Chik’-Style Seasoning! You can also purchase the Super Affordable Butler Soy Curls here. For a chance to win this amazing Giveaway, Click on the link below to enter the Giveaway! This contest is open to entrants in the USA only! You must also follow this blog by email or RSS feed to qualify. You have until Friday December 13th! I will notify the winner by email on Monday the 16th of December. GO!! Note: if anyone had trouble downloading the Free Vegan Lifestyle Magazine yesterday, there are now updated instructions on how to get the magazine as well as how to access a PDF copy. Sorry! Vedged Out 12 Days of Christmas Kickoff! 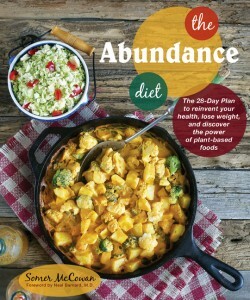 Deets and a Free Vegan Lifestyle Magazine Issue for all Readers! 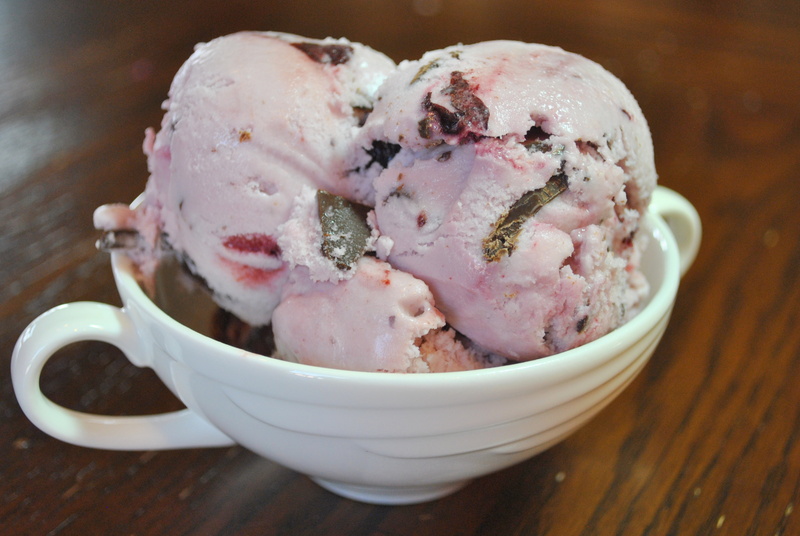 …and my Vegan Cherry Garcia Ice Cream! and A 1 kilo bag of Sunwarrior’s Raw Vegan Protein Powder in the formula and flavor of your choice (a $48+ value!). Stay tuned for more exciting and awesome giveaways! 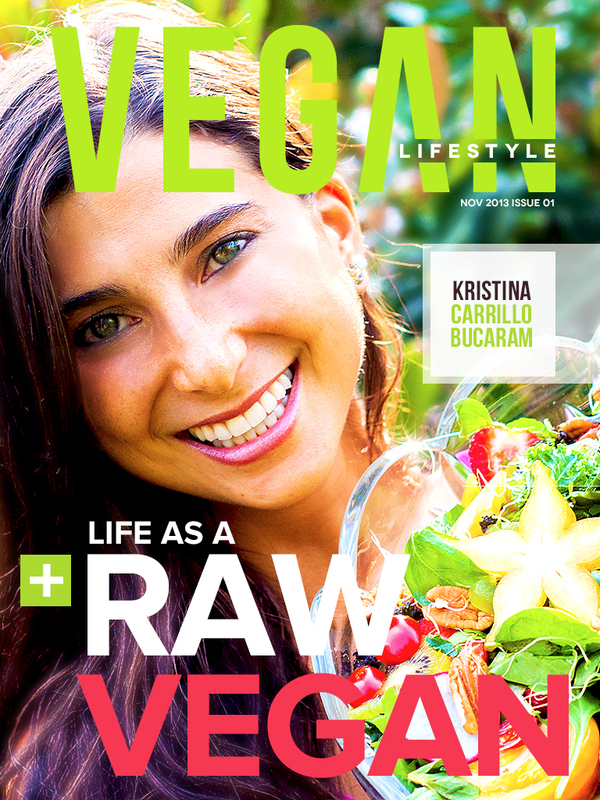 Now, here’s how to get your free Vegan Lifestyle Magazine! Next, click on the word FREE under the image and install the APP. Then you click on the yellow SUBSCRIBE button and a popup box will appear and you click CURRENT SUBSCRIBER and then you can put the following code it to get it free. The code is VLM1. Currently this magazine is for iPhone, iPad and iPod only at the moment. The publisher is willing to give people access to the PDF if they wish but they would not be able to view the videos. Readers can request a PDF through the Magazine’s Facebook Page or their Website. 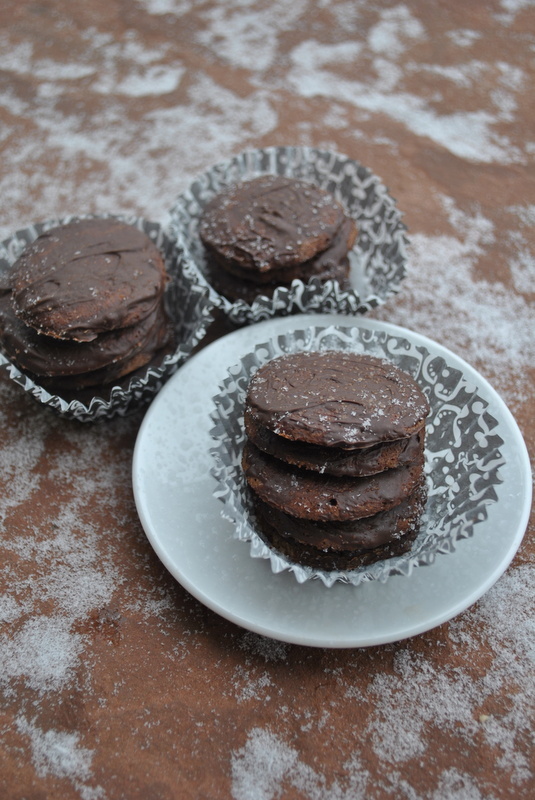 Vegan Thin Mint Cookies at the Keepin’ It Kind Holiday Cookie Exchange! Kristy over at Keepin’ It Kind hosts the most amazing Holiday Cookie Exchange Parties, you know, just for vegan blogger fun-ness. 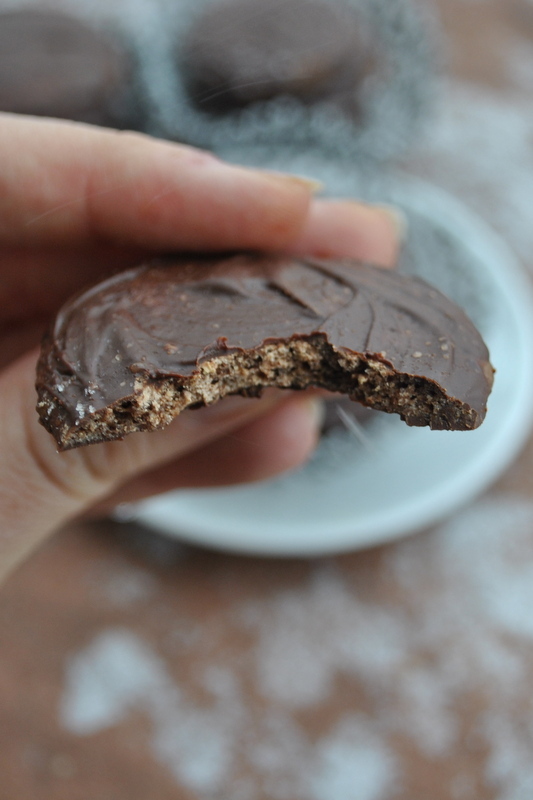 Today I’m sharing my Vegan Thin Mint Cookies and boy oh boy are you in for a treat. These may even be better than the real deal. 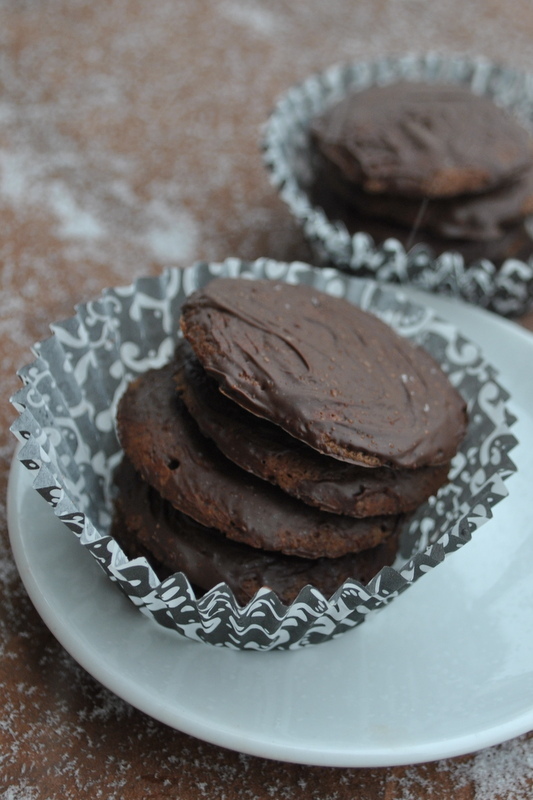 I think if you peruse Kristy’s site, you’ll want to gobble up everything on there. Her and her husband Chris make an awesome team. She’s doing the recipe development and the cooking, he’s working the angles on the camera. The results are stunning, eye-catching and mouthwatering! They’re in the process of writing their first vegan cookbook! Follow her over at Keepin’ it Kind, you’ll be in love with every post and dish! Come back on Monday where I’ll be kicking off 12 days of Vedged Out Christmas with all kinds of giveaways, goodies and gifts! Happy Holidays! 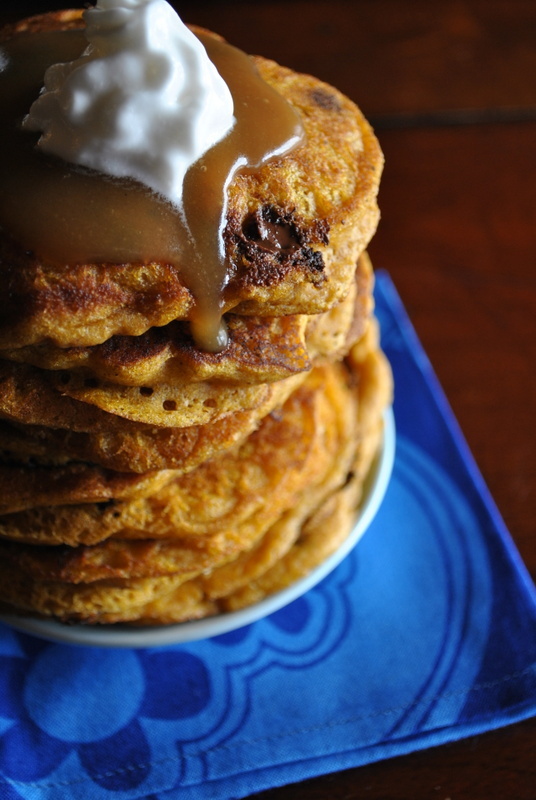 Vegan Pumpkin Chocolate Chip Pancakes, Oil Free and Whole Grain Recipe. 1 1/2 cups whole wheat pastry flour, or for gluten-free pancakes, simply sub your favorite gluten-free flour blend. I use this one. Method: whisk together the dry ingredients. Stir in the wet ingredients. Stir with a wooden spoon til just combined. This batter needs to rest for about 10 minutes so that it will begin to rise for fluffiness, so while you’re waiting, start preheating your pancake skillet, I use a large griddle so I can cook more pancakes at once. Lightly oil (or use a non-stick skillet) the skillet/griddle and measure out pancake batter with a 1/3 cup measure. Cook pancakes for about 3-4 minutes on each side. 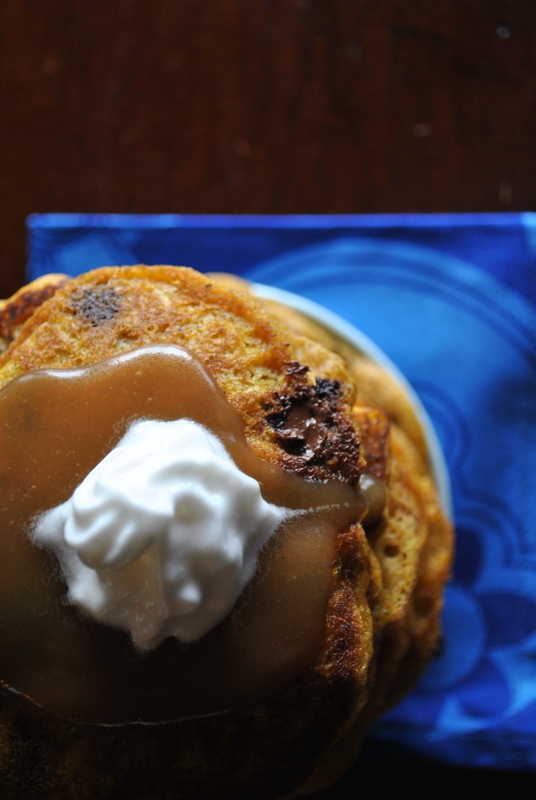 Serve with Kathy Hester’s Pumpkin Coconut Caramel Sauce and Rice Whip if desired.